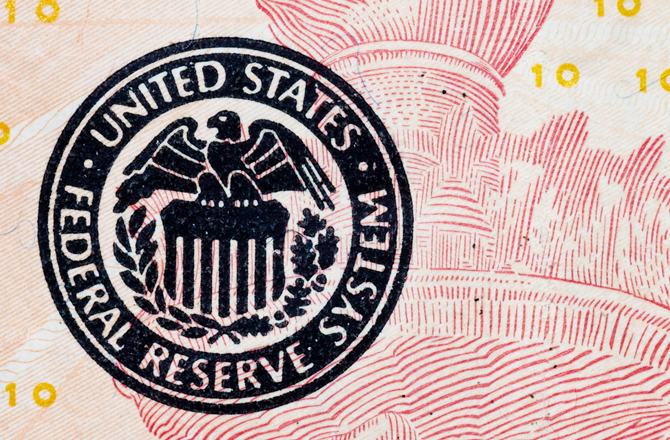 The Fed is likely to drop the word “patient” from its policy statement on March 18th, code that the FOMC won’t be hiking interest rates until after its next couple of meetings. In recent remarks to Congress, Fed Chair Janet Yellen was careful not to prejudge the FOMC’s decision at the upcoming meeting. Still, she was clear that “patient” could well be removed. When it is, it would indicate that “conditions have improved to the point where it will soon be the case that a change in the target range could be warranted at any meeting,” she said. In the equivocal language of central bankers, Yellen is signaling that the era of abundant forward guidance is nearly over and will largely end when “patient” is removed. 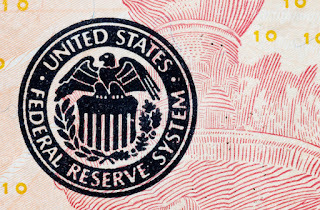 There is only so much previewing the Fed can do for its first hike, and the Fed has been successful in keeping it a long and well-advertised process rather than an event. It wants economic data to be the market’s guide to the Fed’s first rate hike, rather than the Fed’s words alone. So when will the Fed start hiking rates? PIMCO expects the first hike as early as June and probably not later than December, and to move gingerly from there. But don’t expect the pattern of hikes of cycles past. Consider slower global growth and lower oil prices, and that the strong dollar lets some of the steam out of the economy, with lower import prices and high export prices. In our New Neutral view of the world, we see the “neutral” policy rate at closer to 2% or so nominal than the roughly 4% of previous cycles. When investing, stay focused on the path of hikes more so than the date of the first hike.